New news for the upcoming Free Comic Book Day on Saturday, May 3rd at comic book stores all over. 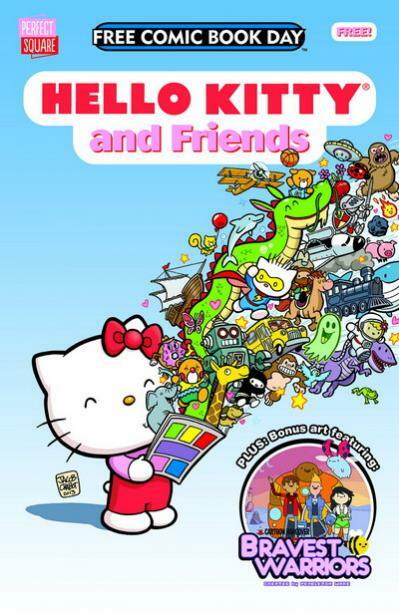 This time, from the Viz Media imprint Perfect Square: “Hello Kitty and her friends star in all-new comic book adventures, and this time they’re letting their imaginations run wild! 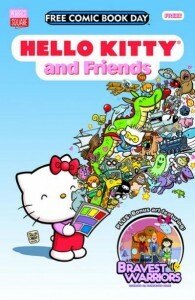 Plus: Don’t miss the sneak peek of Perfect Square’s upcoming tribute book celebrating Hello Kitty’s 40th anniversary. 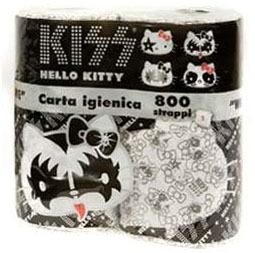 Bonus feature! Perfect Square introduces exciting Bravest Warriors adventures featuring the irrepressible Catbug!” More on this and other Free Comic Book Day offerings can be found at the official web site.